Not even 10 years ago, Domino's was the underdog in a crowded market of delivery pizza. Shadowed by Pizza Hut (the market leader at the time), Domino's was drowning in customer complaints and bad media coverage. Looking back, Domino's Chief Digital Officer, Dennis Maloney commented: "Customers looked at us for fast food, and they looked at us for cheap food. Unfortunately, they didn’t really look at the brand in the context of good food or even good food for the value." With little to lose, the company opted for a huge shift, launching improved pizzas with different ingredients and a new image. This called for a huge marketing campaign dubbed "Oh Yes We Did" — a television spot that admitted the pizza was bad, and it was changing. Although slightly self-deprecating, the new product and campaign worked; sales boomed by 32.2% (annarbor.com). After enormous success in changing its brand image, Domino's set out to forge long-term growth, with the aim of becoming the world's largest pizza company. The company upheaved it's entire ethos and underwent a rapid digital transformation, hiring tech staff like developers and digital marketers to drive food delivery into the tech space. Domino's was a fast-food retailer no more, and instead became "an e-commerce company that happens to sell pizza." 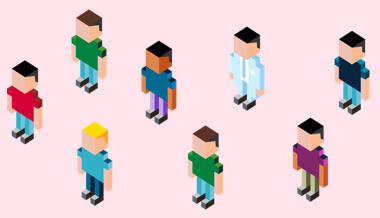 Today, Domino's is seeing the benefits of being an early adopter to digital transformation. While competitors like Pizza Hut sat on their hands with outdated marketing strategies, Domino's innovated their way to a dominating position in the fast food market. They are now the world's largest pizza company and, to this day are continually innovating. While Domino's are known for some of their crazier stunts in the marketing industry (like drone-delivering pizzas), they are also consistently driving promotions and growth via SMS, email and digital advertising channels. For lead generation, lead nurturing and repeat customer purchases, companies like Domino's need scalable automation software like Autopilot. Here's how they can use it. Domino's sends out countless text messages to an enormous database every day. 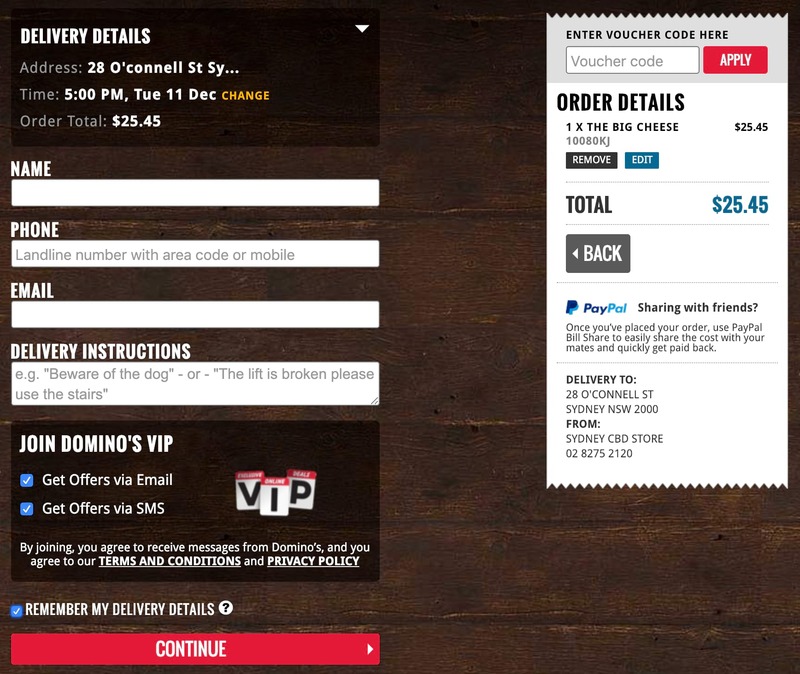 Here in Sydney, Australia, Domino's collects customer information in a clever way. At the start of the online ordering process, the website logically asks for a delivery address or pickup location. By asking customers to opt-in to marketing messages on SMS and email, this form provides customers with an experience that extends beyond their desktop computer. Because location data is attached to phone numbers, the marketing team can automate location-specific messages based on variables such as the weather. The message feels personalized and makes a great point. True enough, I was not looking forward to standing in front of my oven later that day. So how could SMS marketing like this be done using Autopilot? 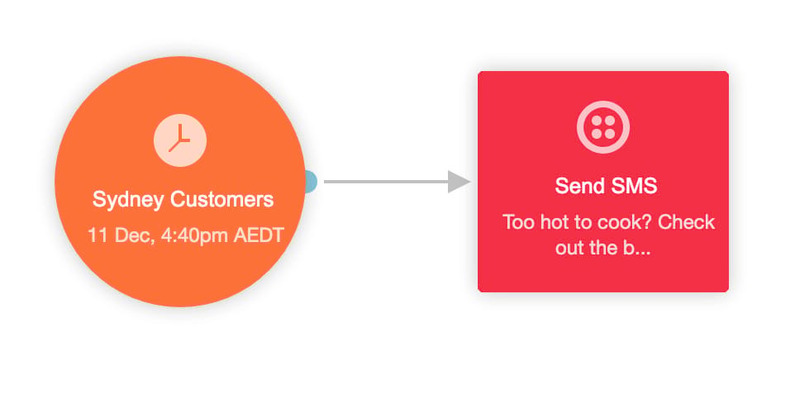 Well, with the Twilio and Smart Segments integrations, marketers can automatically segment their audience based on the location they declare in their ordering forms. Those customers can then be added to a list that’s unique to their location, which can then be used to trigger location-based SMS journeys like the one below. The Twilio integration also supports replies and personalized responses. 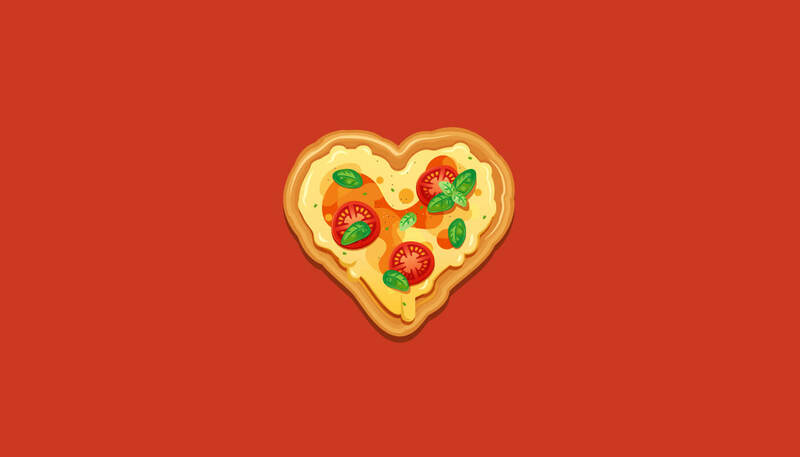 Just like the current SMS bot for Domino’s, Twilio could connect to a Domino's restaurant via API, making it even easier to order pizza through SMS. 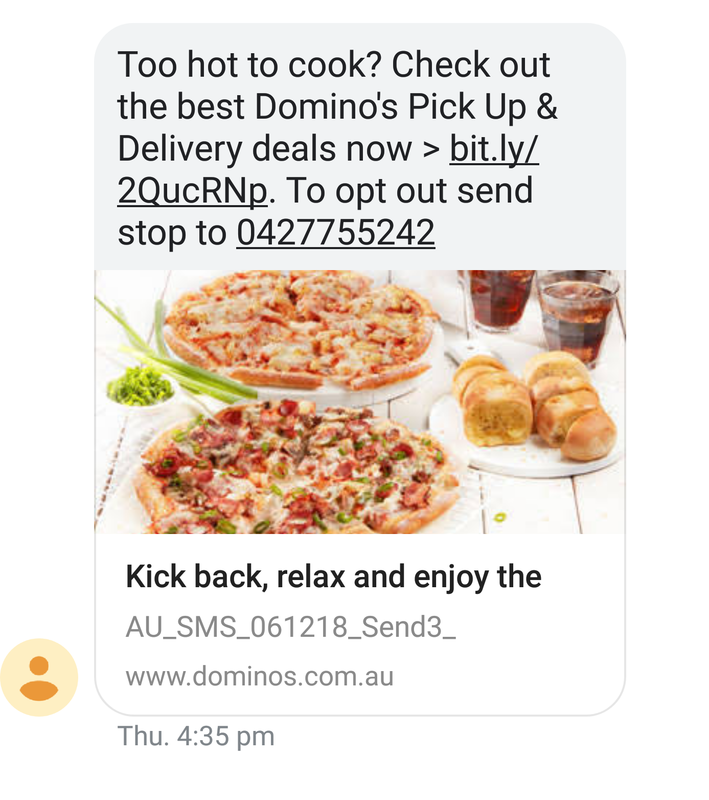 As part of a holistic multi-channel marketing strategy, Domino's also takes advantage of the email addresses of opted-in customers. With email, the same location-specific messages can be used, but we'll try a different example here. 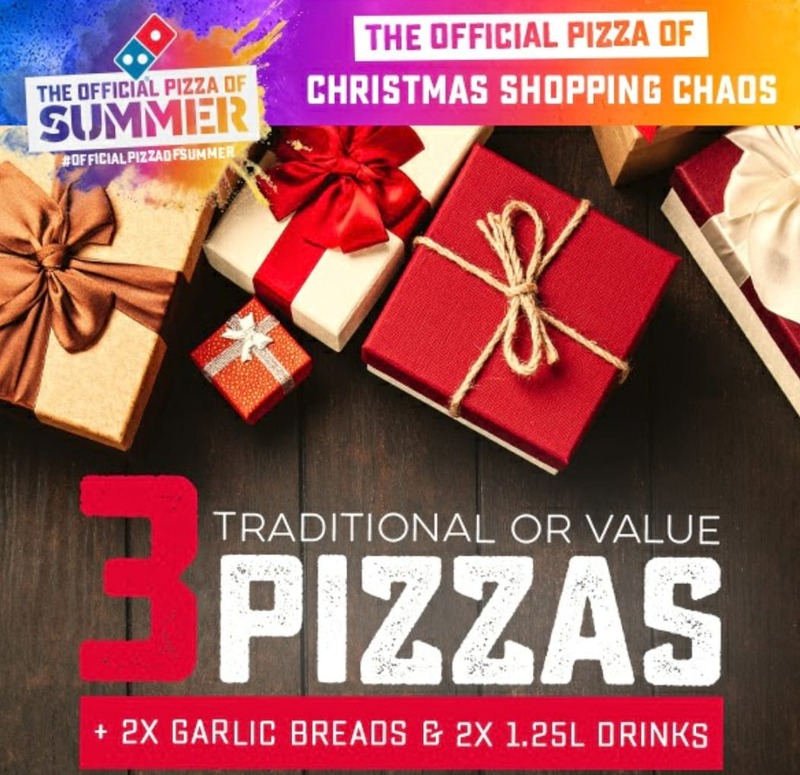 In the below email, Domino's is riding on the coat-tails of the Christmas shopping frenzy to convince diners to forget about roasting a turkey, and instead, put their feet up and order pizza delivery. This is something any brand can do (even without personal data) since the "personalized" element of this email is based on the shared holiday season. An email like the one above could be created manually with HTML, then saved for future use in Autopilot. Just switch out the creative for each different campaign. If you were looking at doing something like this and don't quite have Domino’s resources, try Autopilot’s drag and drop email editor. Serving ads on Google can be pricey, but also very effective when used right. 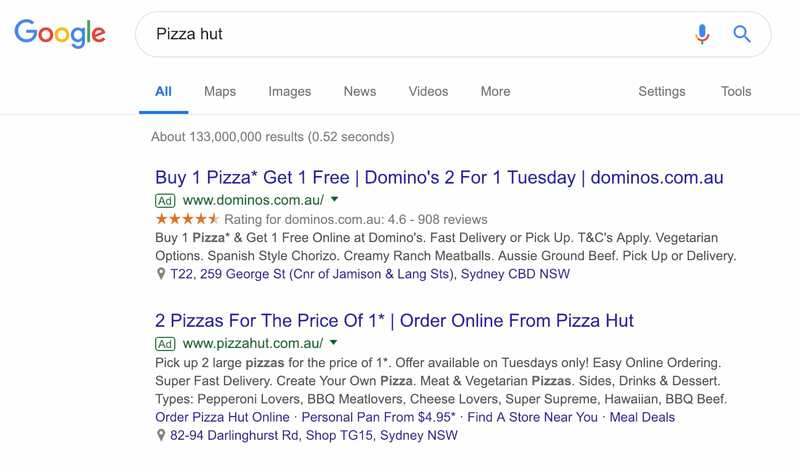 Domino’s has overtaken Pizza Hut in paid advertising of its own keyword. This isn't something all brands can do — the spend on dominating high-performing keywords is quite high. This particular strategy is more effective in a fast-moving retail brand like Domino's since audiences are making a quick decision. When searching "Pizza Hut" they're thinking about ordering a pizza, so clicking on Domino's instead of Pizza Hut isn't a huge stretch from the original search. 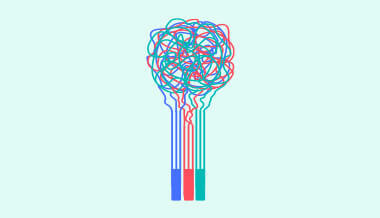 It's a tactic that quickly captures an audience who are ready to purchase. Based on the deals of the day, customer data and location, the copy in Google Ads (like the ones above) can be changed. In the example, it's "2 for 1 Tuesday." The deal could just as easily be "Sunday Football Special" or "Winter Warmers Menu" depending on the time, location, and interests of the audience searching on Google. If a customer converts on one of these pay-per-click (PPC) ads, it's a win for the advertiser — their spend has been justified. Automated AB testing is an efficient way to ensure PPC advertising is validated before locking in advertising spend. Brands can validate and optimize paid advertising with a journey like the one below. Autopilot has the capability for companies as big as Domino's to scale their marketing efforts and automate the customer journey. A scaling price structure caters for companies of all sizes: from growing businesses with audiences of less than 500, to large organizations with tens of millions of contacts. Whether you're delivering fast-food, running a SaaS company or managing internal processes, Autopilot has a solution for you.